You are leaving the Jamesfunds website (jamesfunds.com). This link is provided for information purposes only and ALPS Distributors, Inc. is not responsible for the content beyond this point. 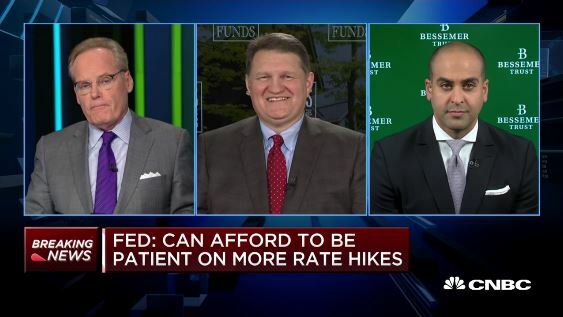 CNBC’s “Power Lunch” team is joined by Barry James, president and portfolio manager with James Investment Research, and Joe Tanious principal and senior investment strategist with Bessemer Trust, to discuss the Fed minutes. 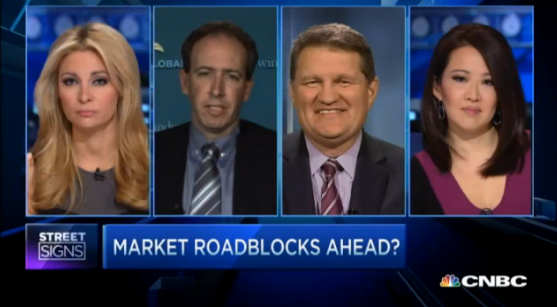 Market roadblocks; US the best? Discussing the biggest threats to the market, and opportunities, with Patrick Kaser, Brandywine Global, and Barry James, James Advantage Funds. 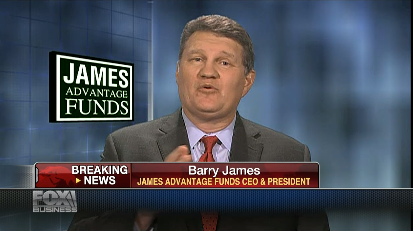 James Advantage Funds CEO Barry James and Andy Brenner of National Alliance Securities discuss where to put your money in today’s markets. Expand the folders below to view our past videos.